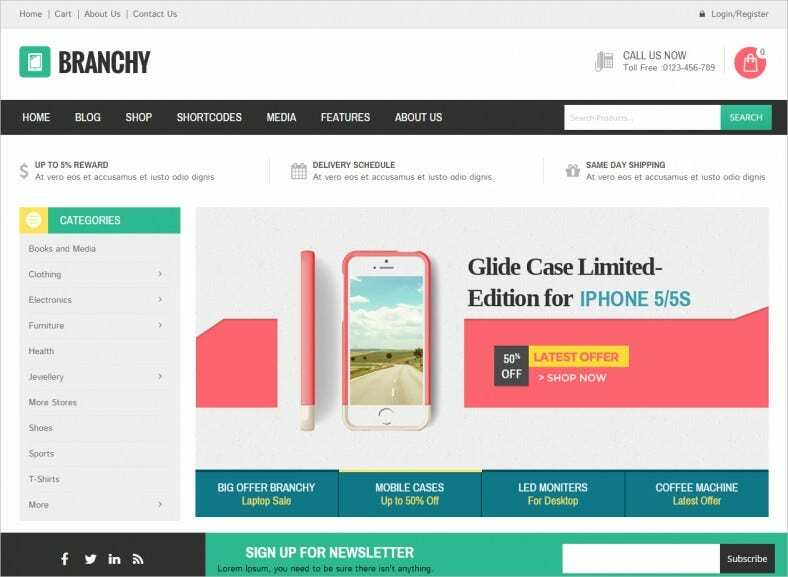 WP themes for mobile stores have to be responsive, SEO friendly, feather-light and of course free! 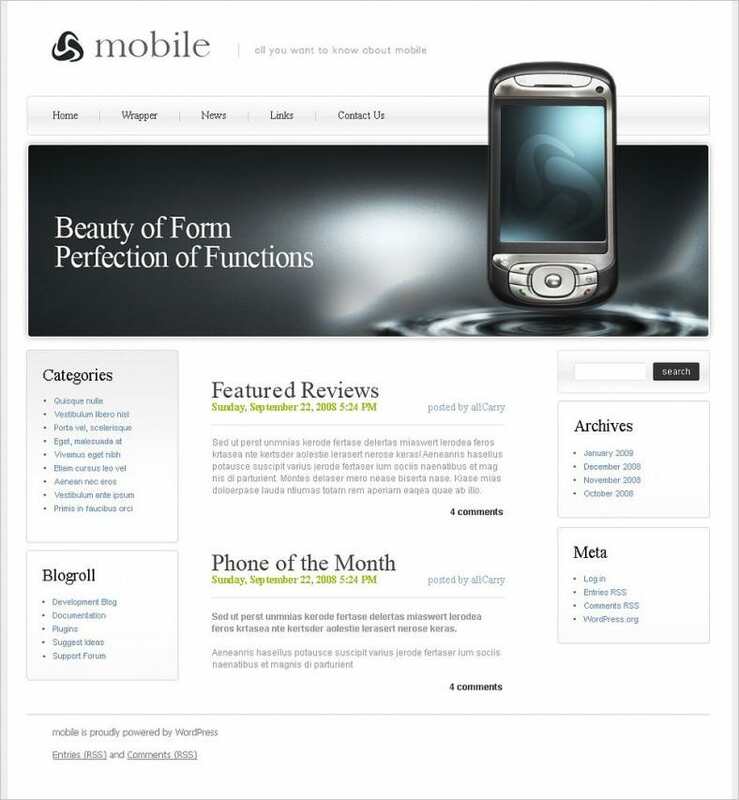 These Mobile WordPress Templates designs give you that and much more. 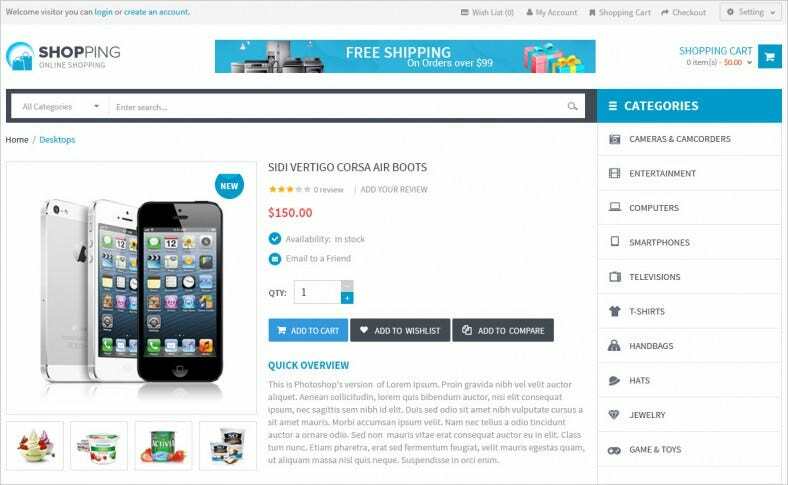 Comes with WooCommerce integration, drop down carts, payment gateways and threaded comments. Multiple post types which support your commerce themed website. Premium customer service and free upgrades. 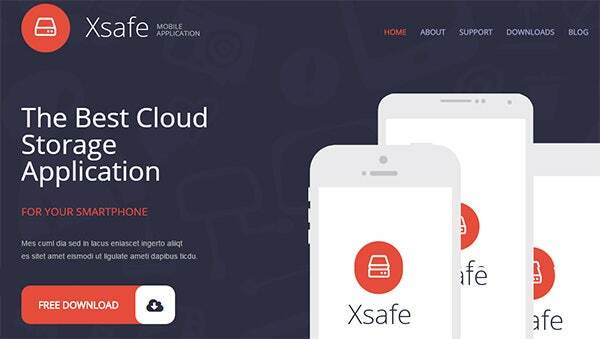 Download free example with each theme design. 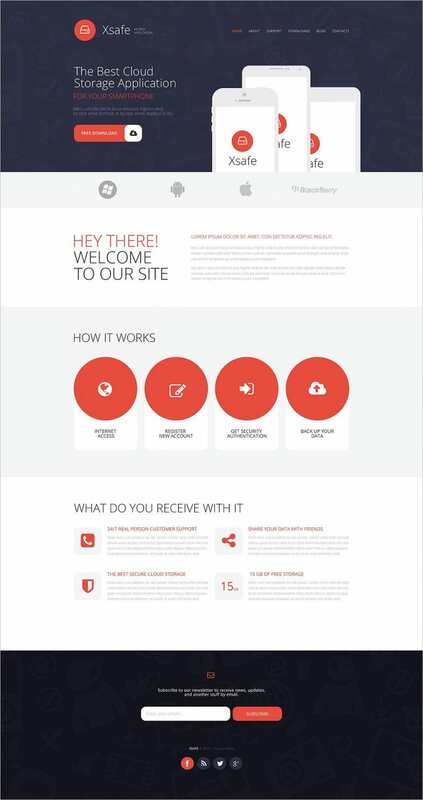 Cherry Framework based design with Bootstrap support. HTML5, CSS3 and LESS coding. Multiple layout options with pre-designed skins and endless color options.